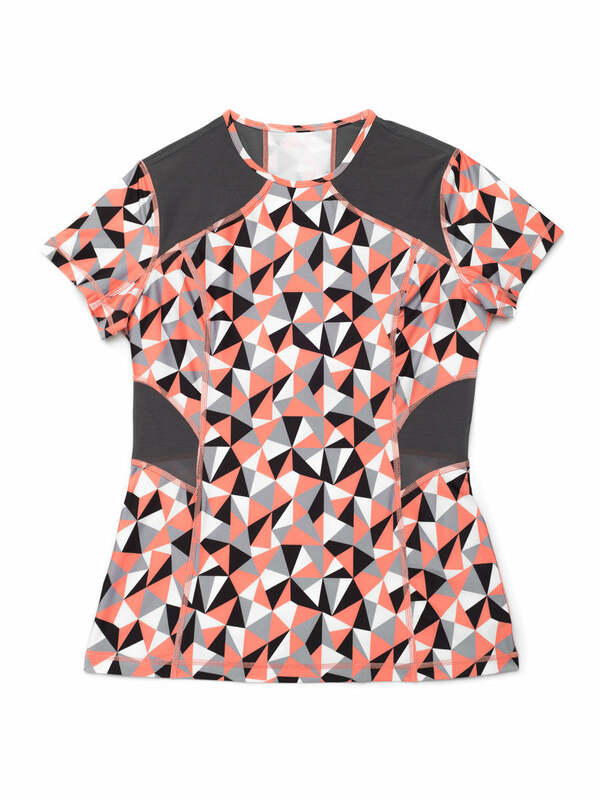 Inspired by triathletes and surfers, the Malia Tee is a great piece that is perfect for any activity. 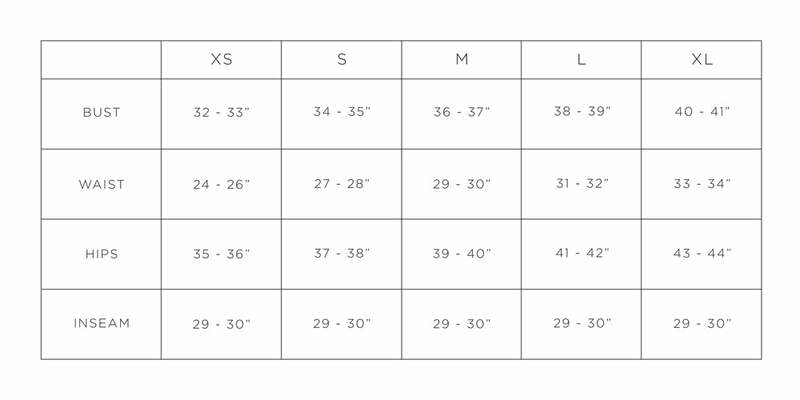 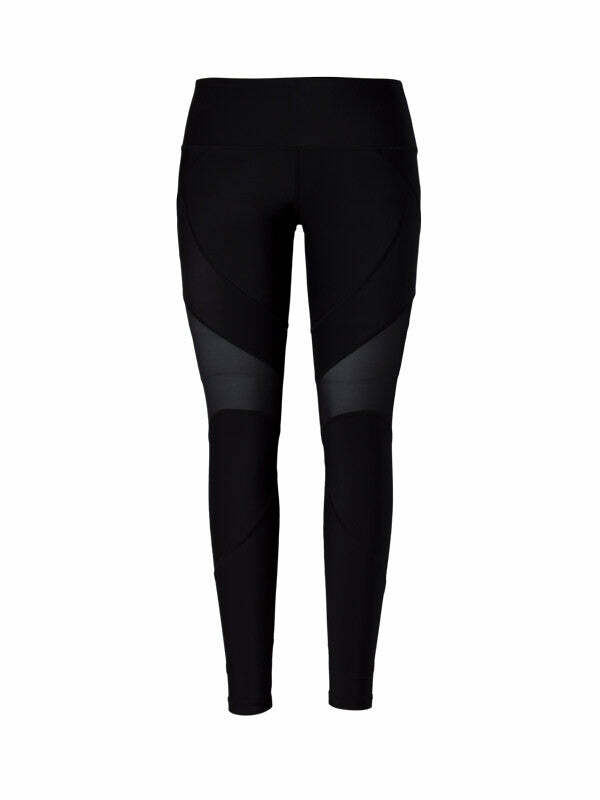 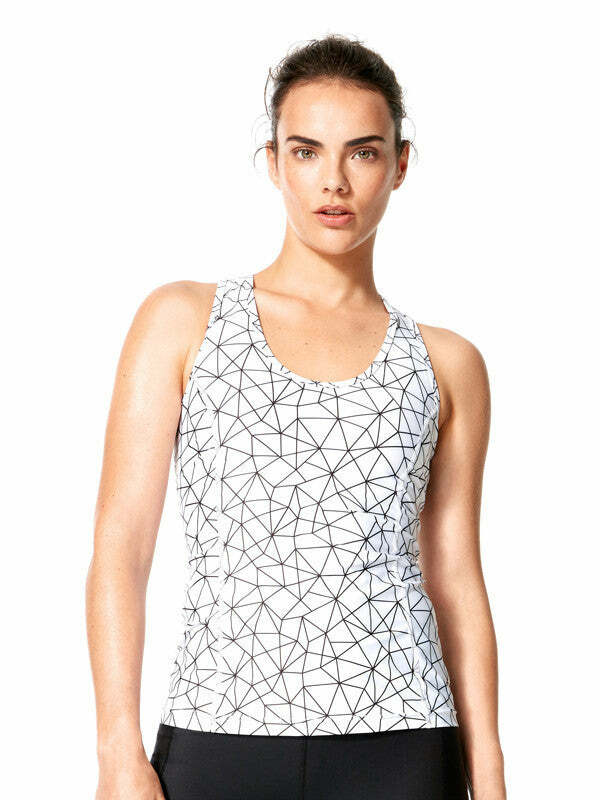 The fitted design features chafe-free seams that highlight your curves, while the mesh panels give you added breathability for a touch of functional teamed with cool-girl style. 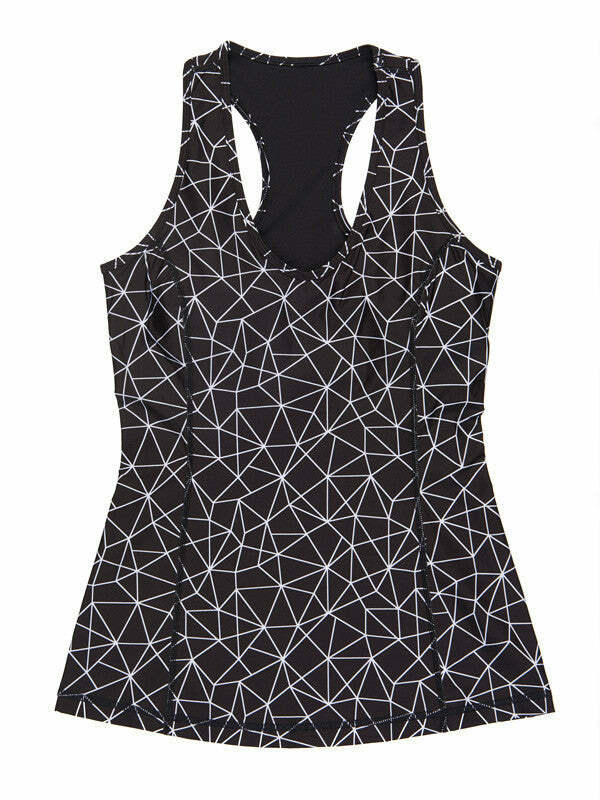 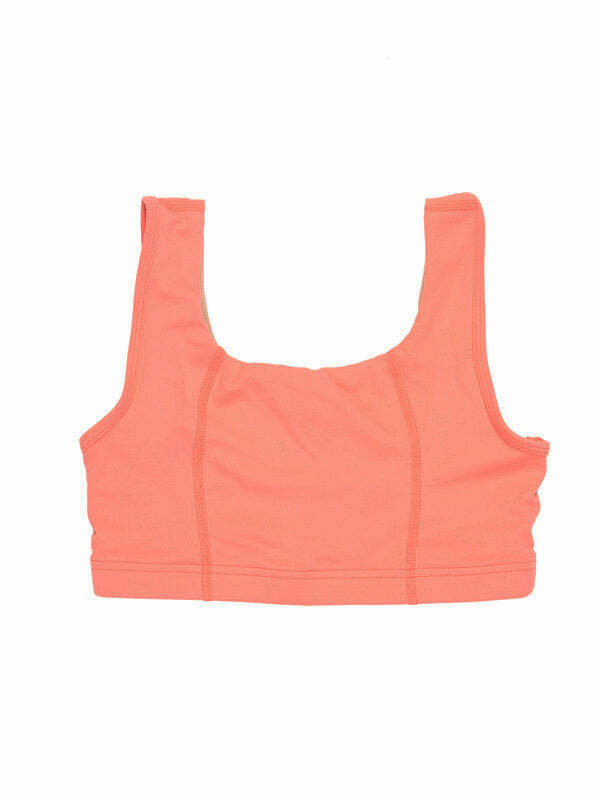 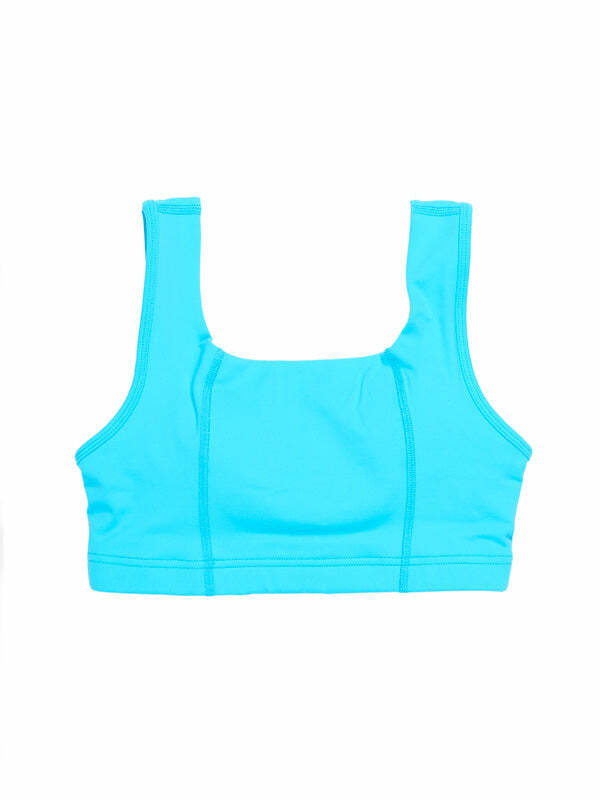 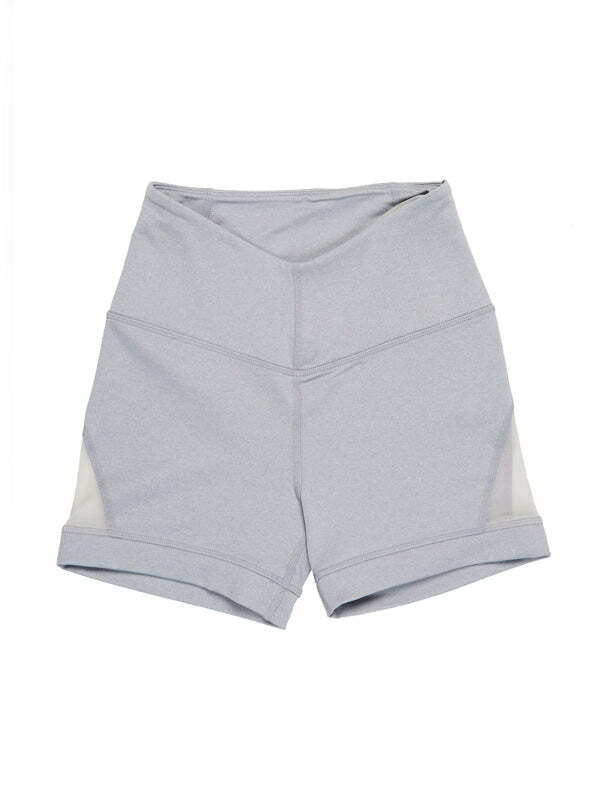 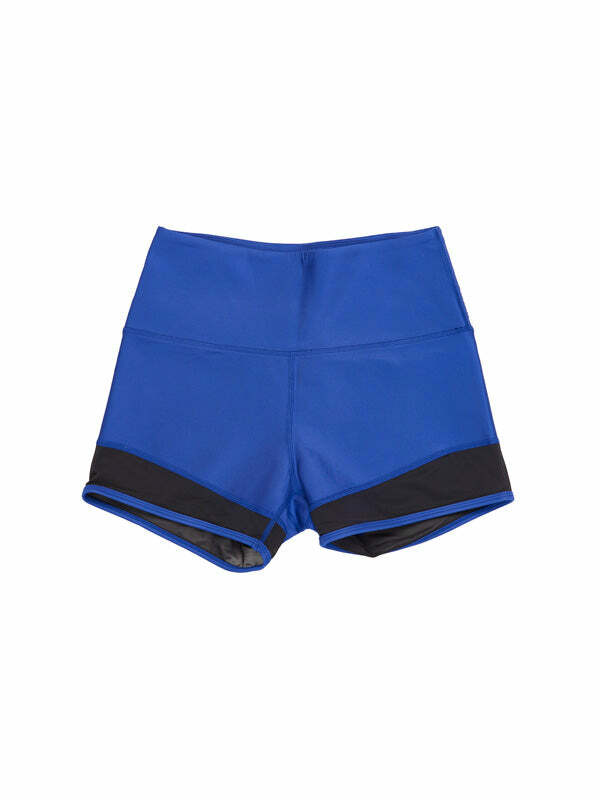 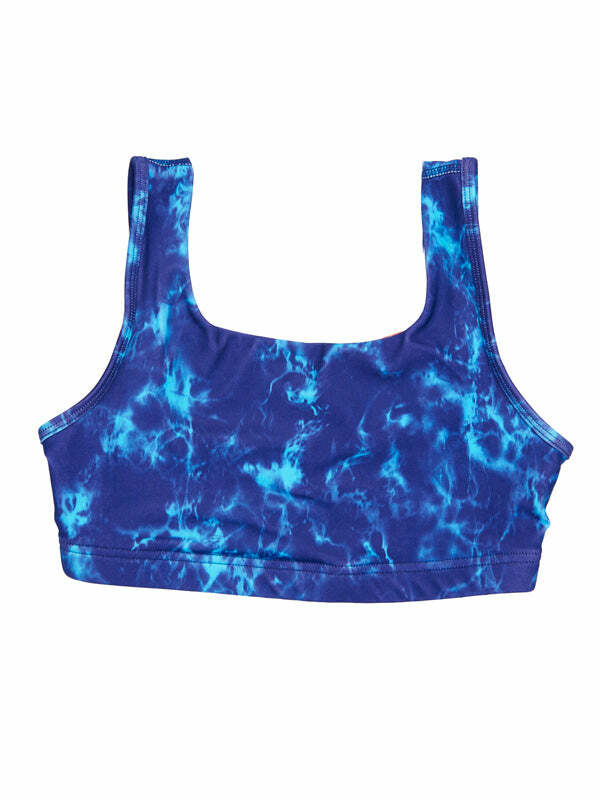 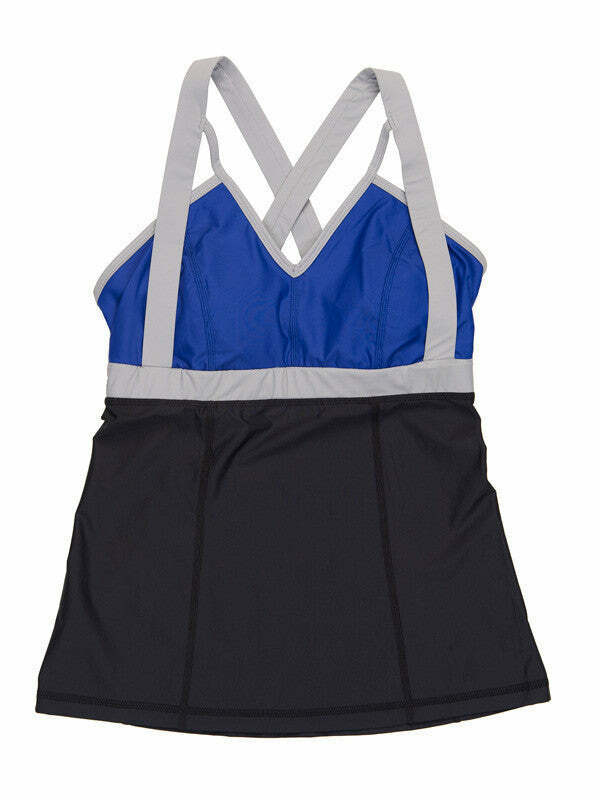 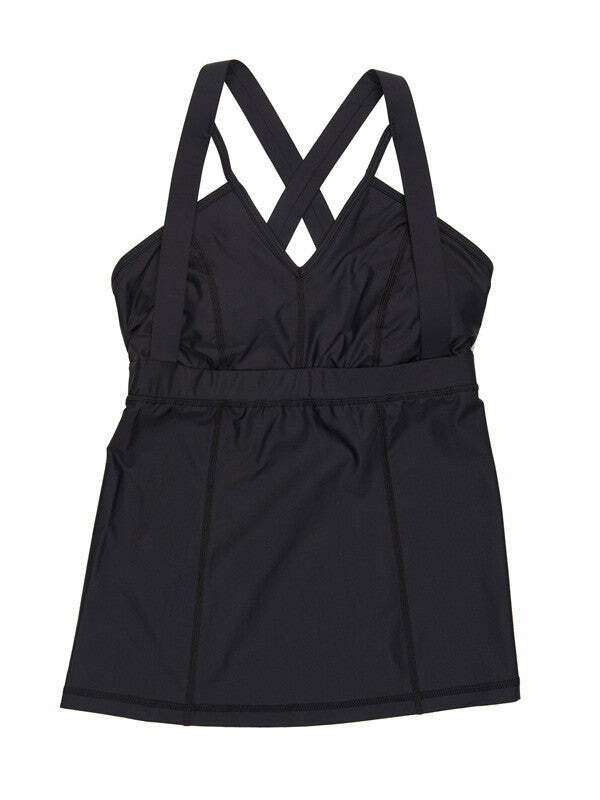 From spin class to a morning run, this piece will always keep you cool and comfortable.